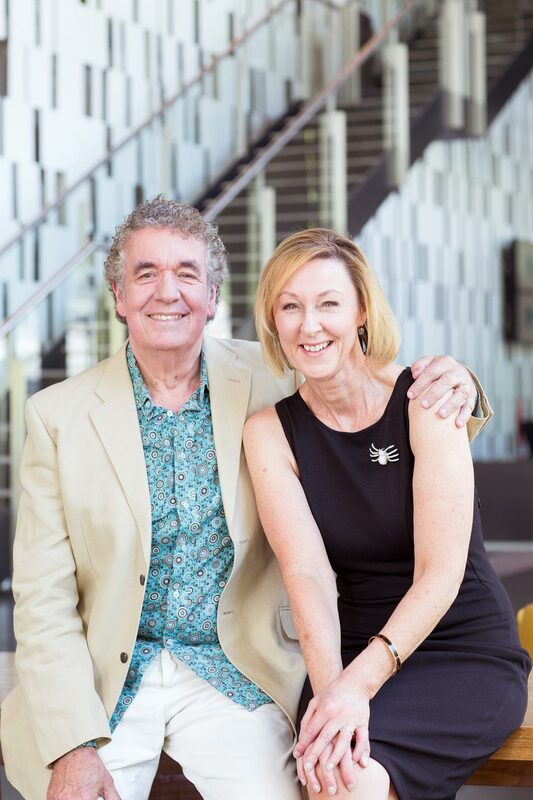 With nearly three decades of radio under their belts, Grubby and Dee Dee (Peter Stubbs and Diane Dunleavy) are among Melbourne’s most loved presenters. 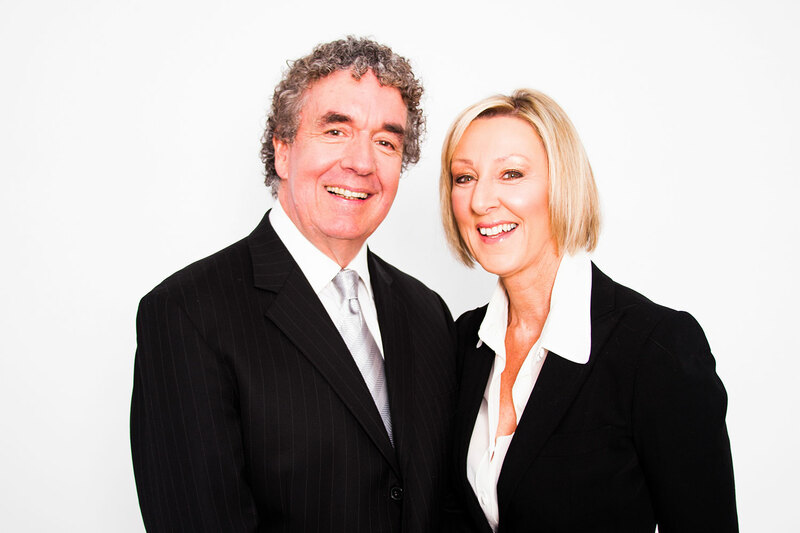 Once crowned King and Queen of Melbourne radio by the city’s Lord Mayor, Grubby and Dee Dee ruled the airwaves at Fox FM and were part of the ground-breaking Fox Morning Crew in the 1980’s. After a stellar career at Fox FM, Grubby and Dee Dee moved to GOLD104.3 FM where they hosted the Breakfast Show for an impressive 13 years. Grubby and Dee Dee have interviewed more than a thousand celebrities over their careers, with guests ranging from actors Harrison Ford, Matt Damon, Steve Carell and Daniel Radcliffe, to musicians Chrissie Amphlett and Billy Joel. Their colourful stories, humour, and enthusiasm have seen them keep a loyal audience for nearly 30 years. The pair host the Weekend Break on 3AW. Tune in from September until April 12-6PM Saturday and Sunday afternoons to hear the duo in action. Grubby was born in South Yarra in 1953. A popular student at Wesley College, he worked in the rag trade before joining his brother, ABC presenter Richard Stubbs on 3XY in 1985. He’s a lifelong South Melbourne and Sydney Swans supporter and is an official Swans Ambassador, hosting club functions in Melbourne and interstate. Both Grubby and Dee Dee are dedicated to supporting dozens of charities through their on-air work, and are proud Ambassadors for Children First Foundation. Dee Dee is a passionate supporter of the O’Brien Foundation and its research into tissue engineering, and both regularly assist Breast Cancer Network Australia, the Leukemia Foundation, Starlight Foundation, the Muscular Dystrophy Association and Petstock Foundation. Grubby and Dee Dee are popular event hosts and have brought life and laughter to many functions as MC’s, from intimate lunches, to presenting in front of a live crowd of 80-thousand at the MCG for the bushfire benefit concert Sound Relief in 2009. Both have many years’ experience in voice-over work, and are equally comfortable filming video presentations, on live or recorded television.